The Minister of Education, Mallam Adamu Adamu has reportedly assured Nigerian students that the ongoing ASUU strike would soon be suspended. 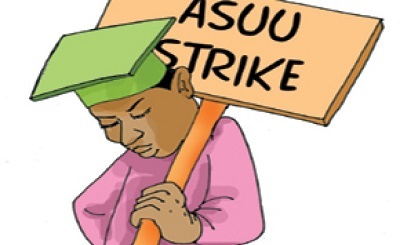 The lingering strike by the Academic Staff Union of Universities (ASUU) has caused a breakdown in the academic activities in both Federal and State Universities across the country. A lthough there have been series of meetings between the Federal Government and the Union, the strike has still persisted. The latest update on the strike which the Union says is necessary to press on their demand is from the Minster of education, Mallam Adamu Adamu.